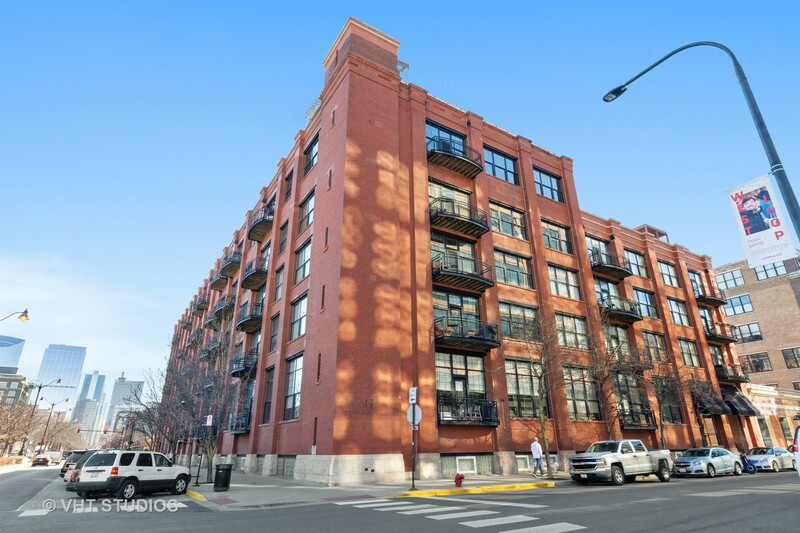 Centered in the heart of the West Loop, this 2bed/2bath loft feature 14 foot ceilings, rich hardwood floors, and ample entertaining space. Flanked with large industrial style windows, this corner unit comes equipped with a chef&apos;s kitchen, built in wine cooler, in-unit laundry, two fully enclosed bedrooms, tons of closets, and a large terrace off the living room. One prime parking space & storage unit included in the price. Pet friendly building, & 24 hour doorman. Across from McDonald&apos;s Headquarters, and Google. Steps away from some of the hottest restaurants, shops and boutiques in the city. Two blocks from the Green & Pink line leading into the Loop.